A surefire way to cut energy expenses: Let another appliance heat the water you use for washing. “Domestic hot water” –the heated water used for washing clothes, dishes and people— is the third-largest energy cost in most households, only exceeded by heating and cooling expenses. Statistics compiled by the Lawrence Berkeley National Laboratory show that producing DHW costs a typical household nearly $350 per year. Of course, if there are teenagers taking long showers or parents doing many loads of laundry, these costs can climb significantly higher. 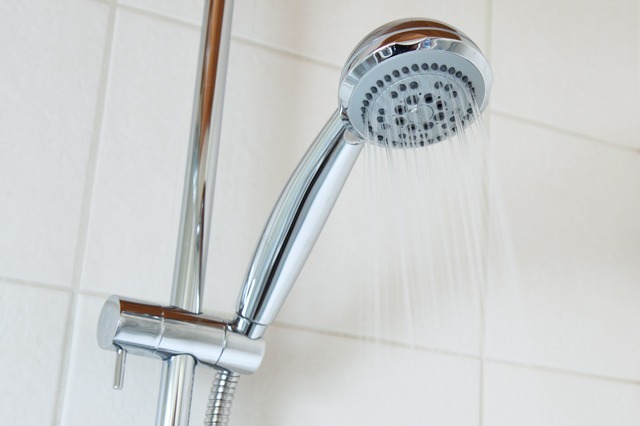 Taking shorter showers, washing clothes in cold water and insulating hot water pipes are all good ways of cutting down your water-heating expenses. 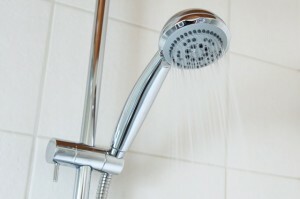 But in this blog, I’ll discuss another option that can score even more savings: heating water without a water heater. It’s nice when a boiler heats twice. When you have an indirect water heater, the boiler does two jobs. It provides water for space heating and water for washing, utilizing a second heat exchanger in the hot water tank. Hot water boilers (which simply heat water instead of boiling it) supply heated liquid (water or an antifreeze solution) to warm living spaces during cold weather. An indirect water heating system gets double duty from the boiler. 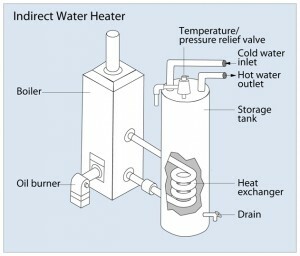 As shown in the drawing, the DHW storage tank doesn’t have its own dedicated heating element, like conventional tank-type water heaters do. Instead, there’s a heat exchanger inside the tank that’s “powered” by hot water from the boiler. During the winter, when the boiler is firing to keep the house warm, your domestic hot water is essentially free –a deal that’s hard to beat. In the summer, the boiler will operate to keep your washing water supply warm. So what’s the bottom line –the savings possible with indirect water heating? In the best-case scenario –a new “sealed-combustion” boiler with efficiency of 90% or higher—you could cut your water-heating costs by 60% or more, compared to using separate space and water-heating systems. Obviously your savings on water heating will be greatest if you live in a cold climate, because you’ll be enjoying “free” hot water during a longer winter. Indirect water heating offers some other advantages that are worth mentioning. Since there’s only one fuel-burning appliance, only one flue is required. Also, the DHW storage tank will last many years longer than a conventional tank-type water heater that requires its own heat source. If you have an older hydronic heating system (radiators, hot water baseboards, or a hydro-air system) that needs upgrading, think about indirect water heating. Free hot water is a good deal. Yes! Finally something about gas hot water heater ratings.